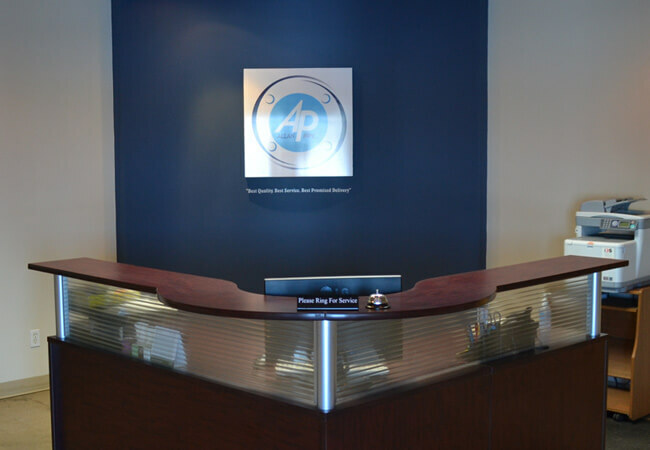 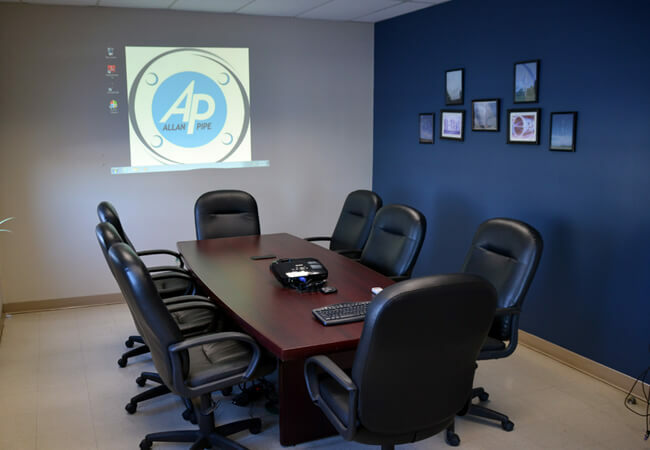 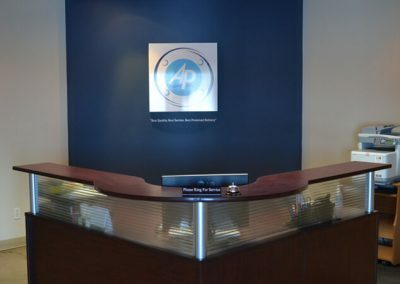 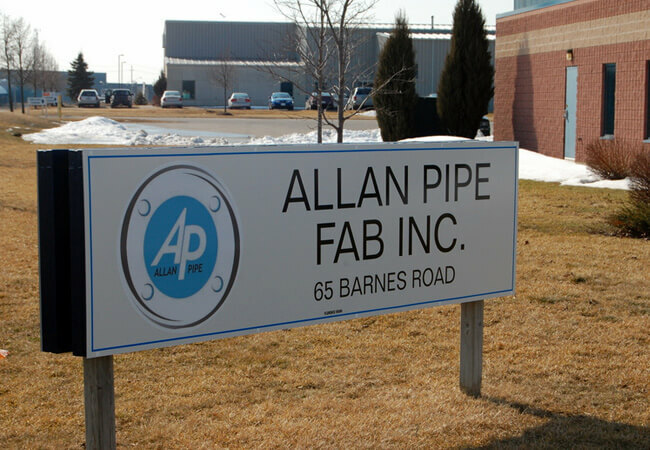 Our Facility | Allan Pipe Fabrication Inc. 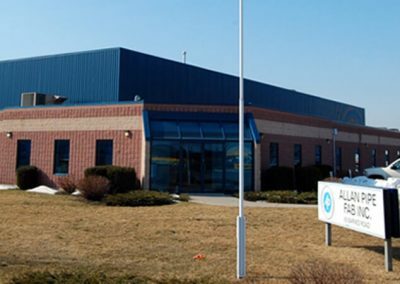 In 2010, Allan Pipe Fab Inc. moved into a new 27000 sq. 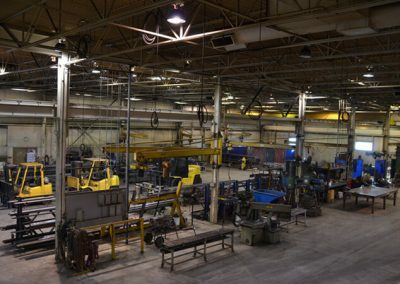 ft fabrication and office facility centrally located in the tri-cities. This location allows quick and easy access to suppliers and transportation companies throughout the area. 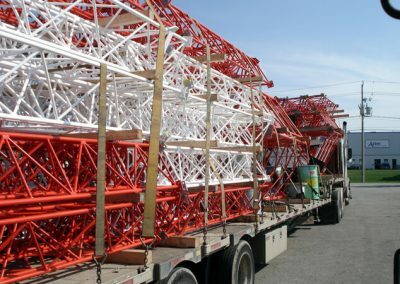 Tower Manufacturing – 7.5 ton overhead crane and multiple 1 ton jib hoists. 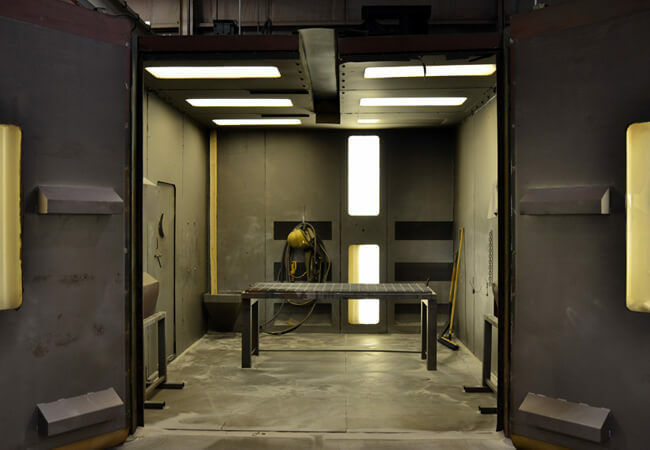 Painting – 5 ton overhead crane and handles items up to 50 feet in length. 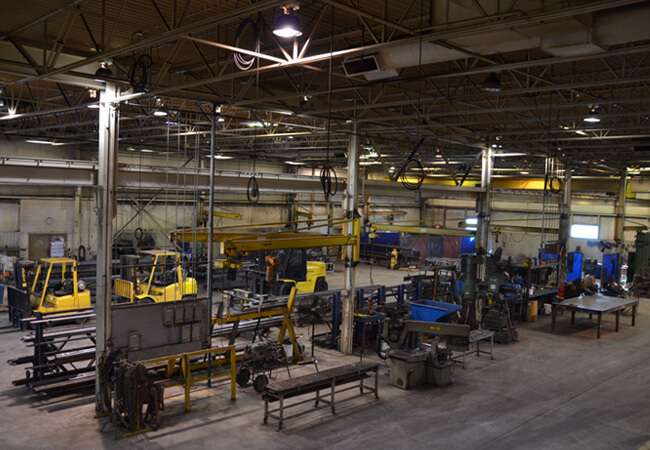 We also have 1.5 acres of outside storage for raw materials and our all weld self-support stock towers. 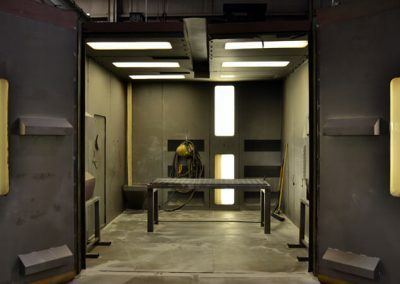 Additional facilities include a 12ft x 14ft sand blast booth and a consumable and parts enclosure for quality control. Loading and unloading of trucks is done using our three forklifts which are capable of lifting 2 to 7.5 tons.